[S2077] Karin Tsoulouchopoulos, "re: Diplarakou Family," e-mail message to Darryl Roger Lundy, 28 December 2006. Hereinafter cited as "re: Diplarakou Family." He gained the title of Prince Guillaume de Luxembourg. 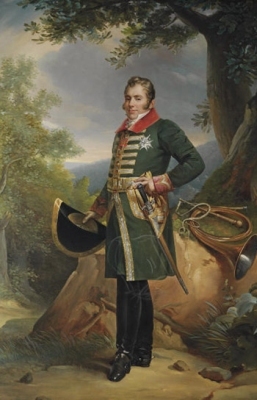 He gained the title of Prince Felix de Luxembourg. 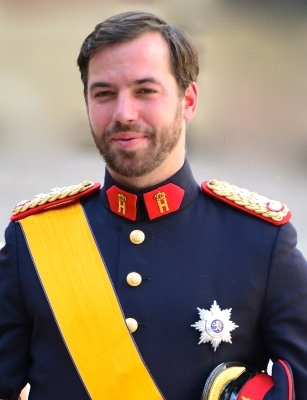 He gained the title of Prince Louis de Luxembourg. She gained the title of Princesse Alexandra de Luxembourg. She was given the name of Alexandra Josephine Teresa Charlotte Marie Wilhelmine at birth. [S213] Unknown author, "unknown article title," European Royal History Journal: volume 8.4, page 35. Anne Sophie Prinzessin von Schwarzburg-Rudolstadt was born on 9 September 1700 at RathsfeldG. 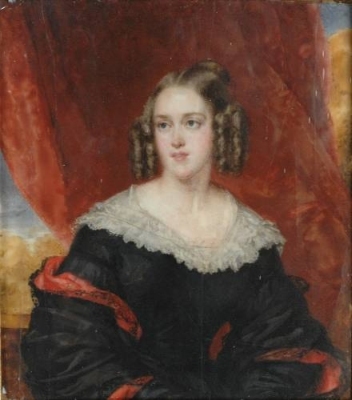 She was the daughter of Ludwig Ferdinand I Prinz von Schwarzburg-Rudolstadt and Anna Sophie Prinzessin von Sachsen-Gotha-Altenburg.1 She married Franz Josias Herzog von Sachsen-Coburg-Saalfeld, son of Johann Ernst Herzog von Sachsen-Saalfeld and Charlotte Joanna von Waldeck-Wildungen, on 2 January 1723 at Rudolstadt, GermanyG. She died on 11 December 1780 at age 80 at RomhildG. [S12] C. Arnold McNaughton, The Book of Kings: A Royal Genealogy, in 3 volumes (London, U.K.: Garnstone Press, 1973), volume 1, page 80. Hereinafter cited as The Book of Kings.